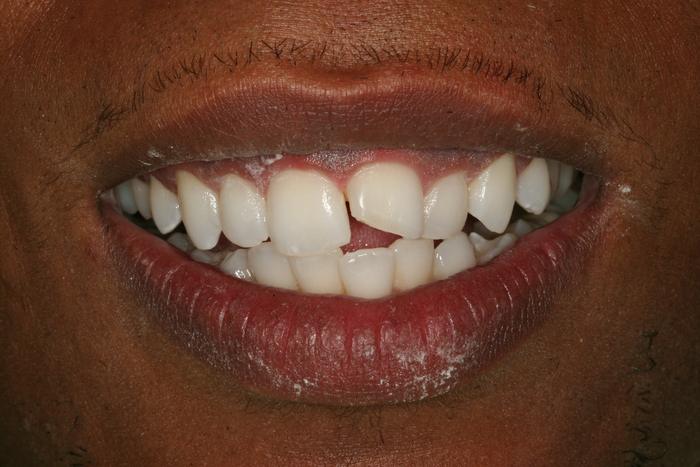 28 year old man went to see Dr Gloria Ospina at Gables Perfect Smile with desperation to fix his broken front tooth. 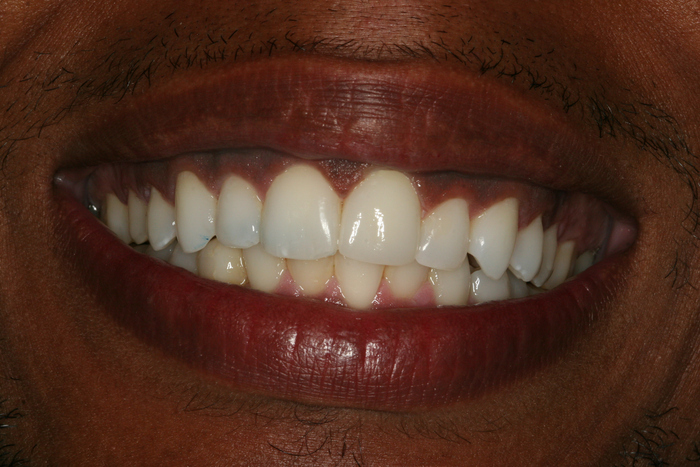 After examining him Dr. Ospina place a temporary restoration while he was on Invisalign treatment. After all that Dr Ospina designed his gum line on his front teeth with Laser treatment and did a single porcelain crown on the front tooth. The patient is extremely happy to see the excellent result!